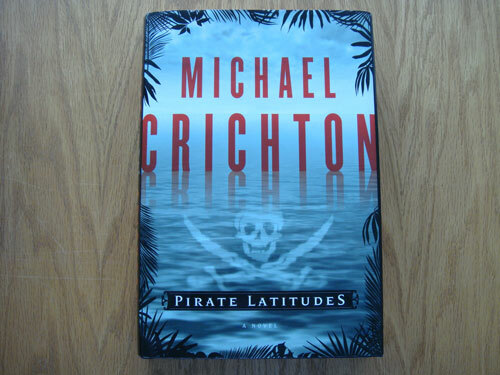 “Pirate Latitudes” was found as a complete manuscript after Michael Crichton’s death in 2008. I have read a lot of bad reviews of “Pirate Latitudes” and, foolishly, let those reviews stand in the way of my reading it in a timely manner. 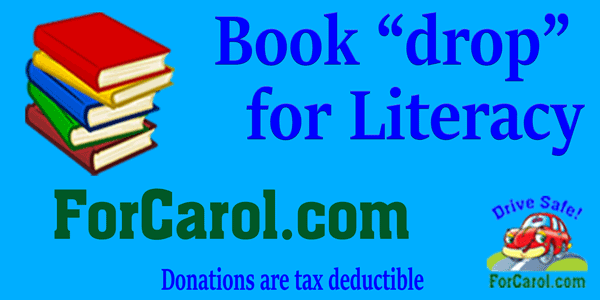 “Pirate Latitudes” is a terrific read! A linear story where the main character, Captain Charles Hunter, puts a lethal crew together, sails the Caribbean chasing treasure, fights and kills to grab that treasure, then sails the Caribbean again meeting up with monsters, cannibals, and Spanish warships. Lots of boozing, womanizing, cheating, killing. Hey….they are pirates (or “privateers”) based out of Port Royal, Jamaica. 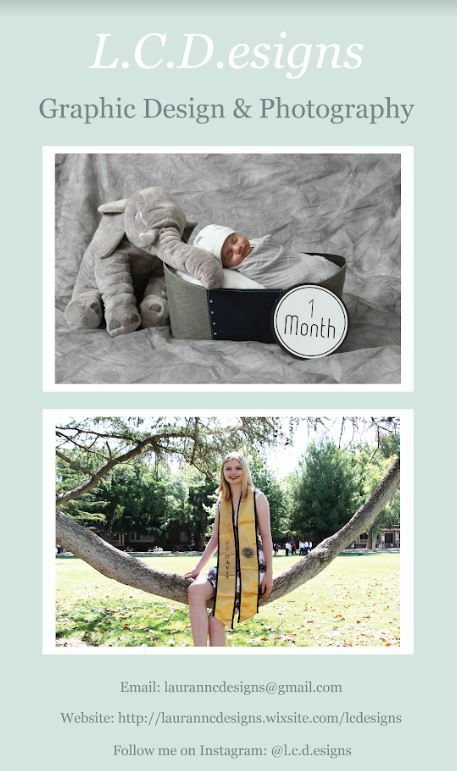 They do what pirates (at least the romanticized version of pirates) do…..arrrrghh. I love pirate stories, and this one is every bit as good as…..well, hmmmmm….the “Pirates of the Carribean” movies. Those other reviewers need to chill out and enjoy….